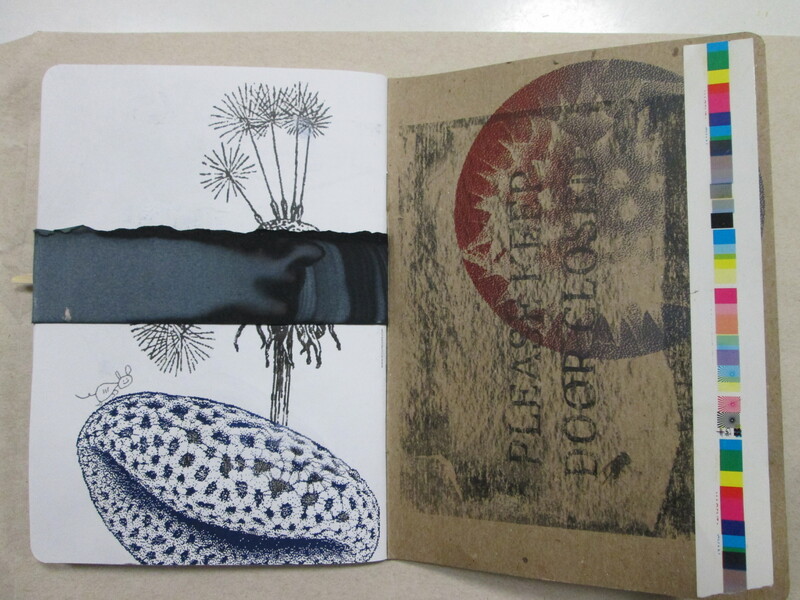 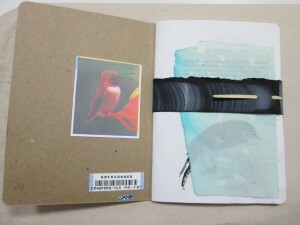 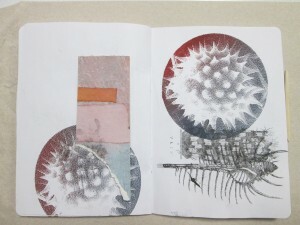 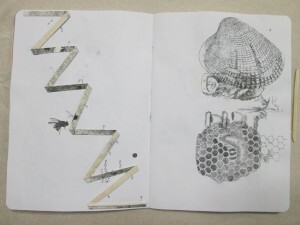 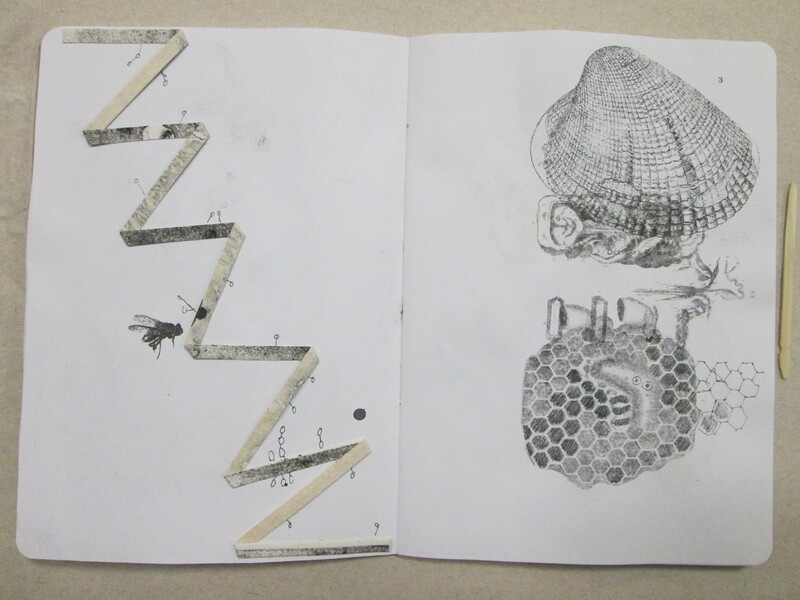 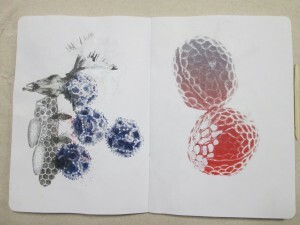 These are some of the pages from my Sketchbook Project submission a couple of years ago. 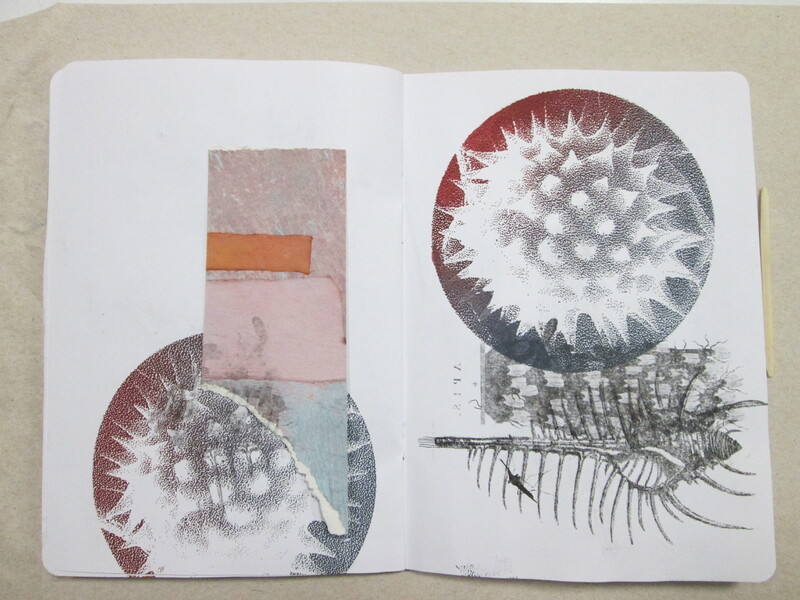 They are collaged from cannibalized prints, screen printed, image-transferred, and drawn. 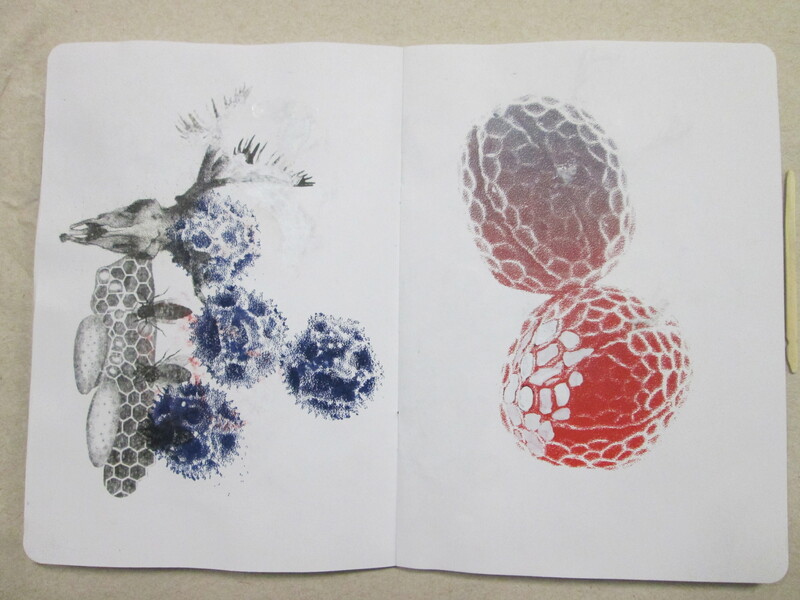 The theme is loosely about pollen and how it gets on everything. 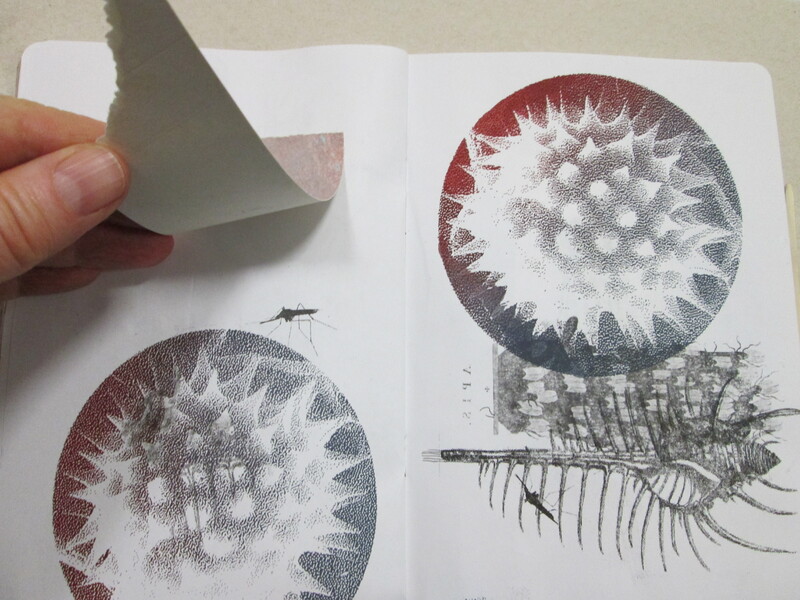 Insects are hidden throughout the book. 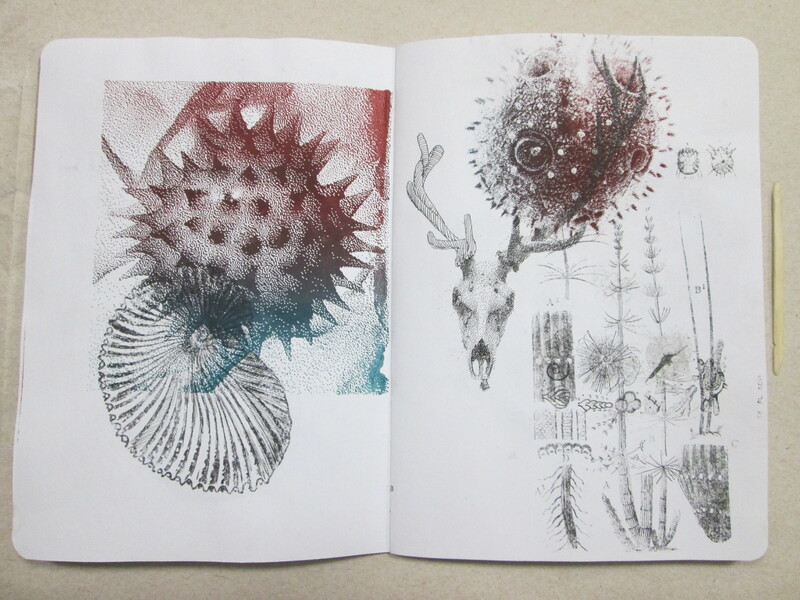 I really like the structure of some of the images such as the antlers and shells, and the honeycomb as it compares to the pollen patterns. 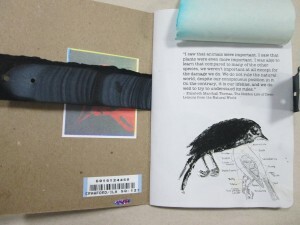 Maybe this could be about the beauty of dead things and their skeletons.